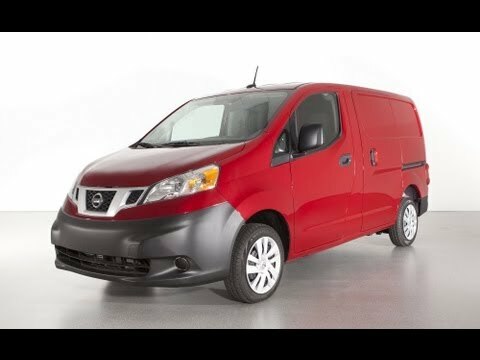 The 2-seat Nissan NV200 is an all-new compact cargo van designed to steal some of the thunder away from the relatively unchallenged Ford Transit Connect. With a lower starting price and better fuel economy than the Transit Connect, the NV200 ushers in a new level of affordability to the light-duty commercial category. Great on gas! Amazing for jobs that are out of your town! This car is very good on gas and is also very easy to clean. The car drives smoothly and is great on long car rides. I love the look the car has and the design it has. The car has never broken done on me and already has a ton of mileage on it. This car is great if you need to constantly go out of town. Nissan will notify owners, and dealers will inspect and reposition the wiring harness and apply a protective covering to it, free of charge. The recall began on December 9, 2013. Owners may contact Nissan Customer Service at 1-800-647-7261. The incorrect reassembly of the steering column may cause certain steering column components to separate resulting in a loss of steering, increasing the risk of a crash. Nissan has notified the owners and inspected and corrected the steering column assembly as necessary, free of charge. The recall began in November 2013. Owners may contact Nissan at 1-800-647-7261.